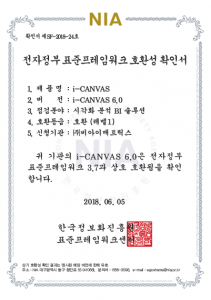 i-CANVAS – BI MATRIX CO., LTD.
i-CANVAS is BI solution optimized for creating beautiful analytics reports. It is powerful report-making tool which is enable to create · edit · share the report by connecting DB and web. 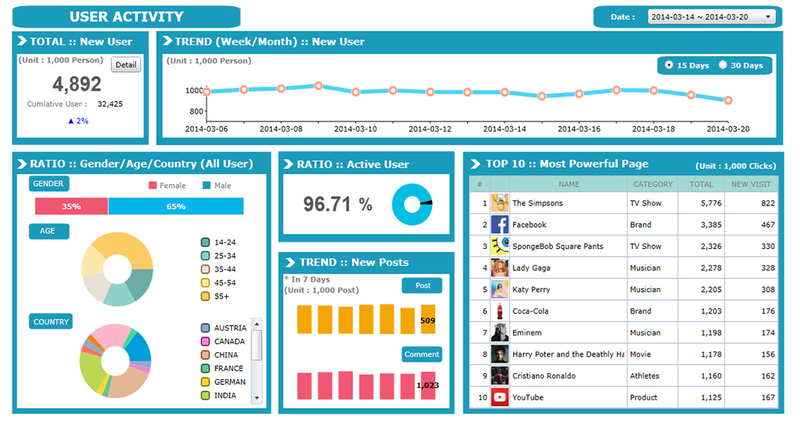 i-CANVAS can make many types of reports (intuitive, relevant and detailed reports, etc.) integrally for comprehensive analytics of various status. 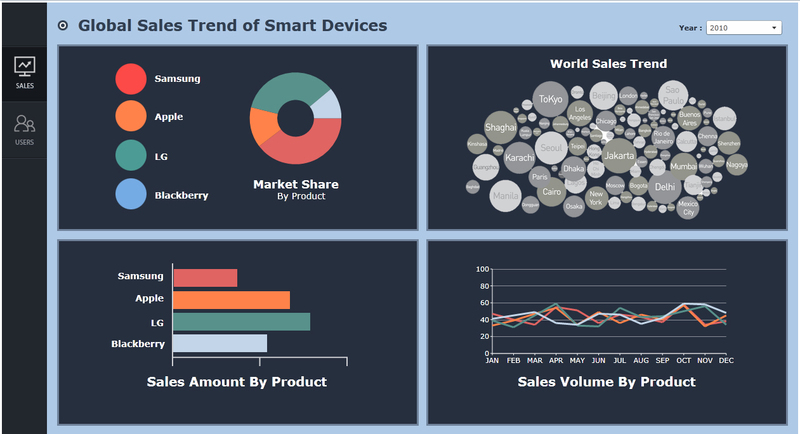 Create your own beautiful reports with web component and image in i-CANVAS. 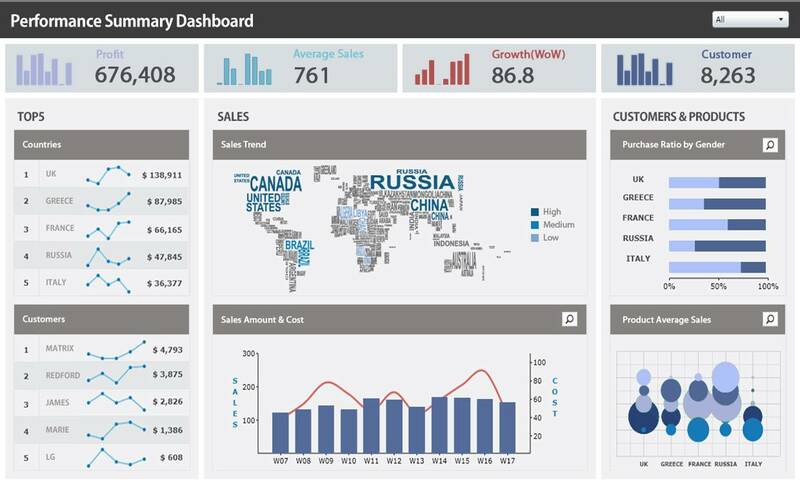 i-CANVAS is BI solution that allows you to create and share the data analytics reports such as OLAP, structured report, interactive chart, dashboard and statistical report, etc. Business user can access the data they need, and create the various type of reports by themselves using components i-CANVAS provides. Interactive dashboard with tap or pop up, etc. 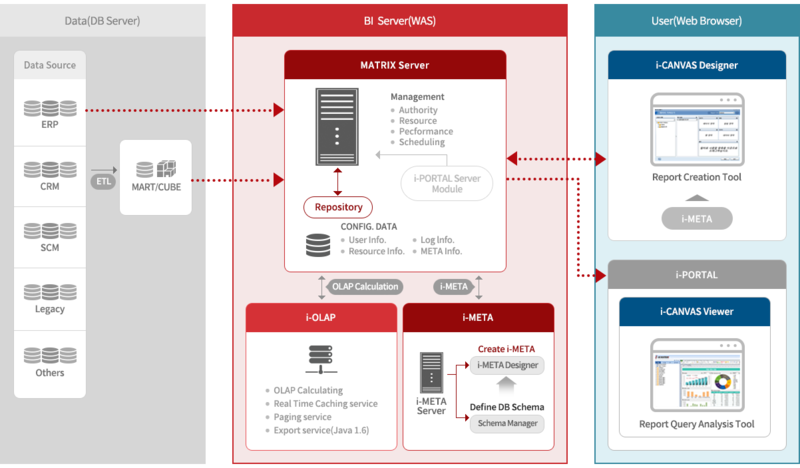 ※ If the video does not play, please try to play it in the Chrome browser or ask mktg@bimatrix.co.kr for inquiries. 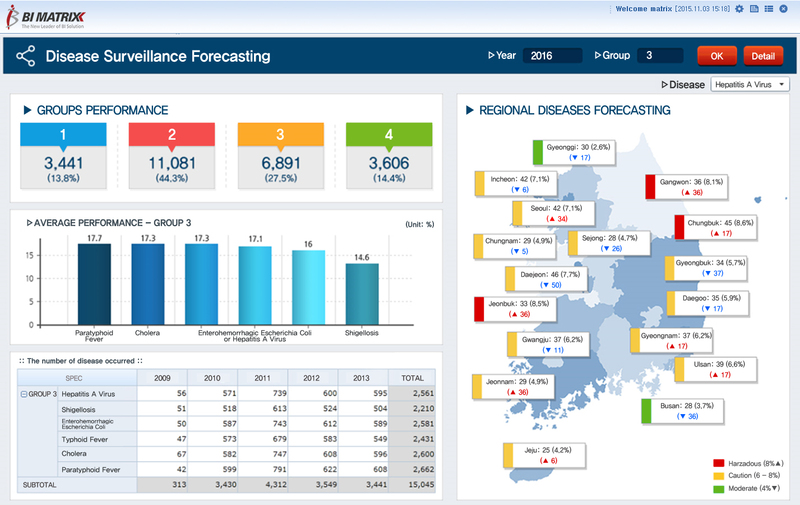 Buildup EIS & Dashboard system effectively with real-time interactive chart, report connected with the map and status board etc. Provide beautiful Look & Feel with 3D chart/image, gauge and flash type of chart, etc. to reduce the restriction in user’s PC. without knowledge of DB structure. 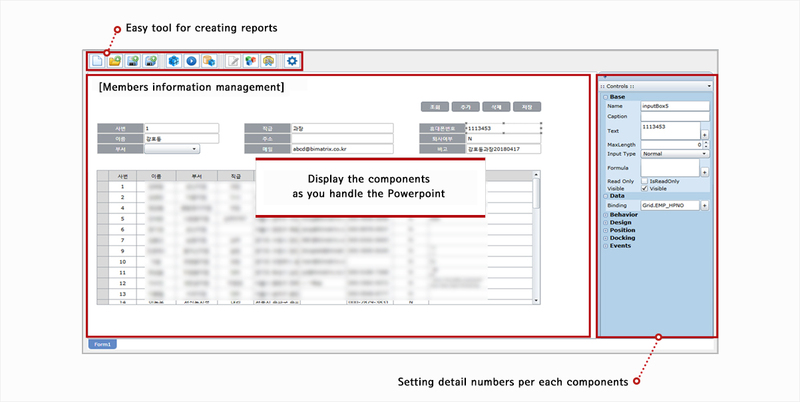 Create report easily with components. – Analytics from Main to detailed indices such as financial statement, plan, performance or Forecast, etc.